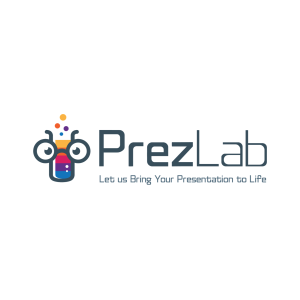 PrezLab is looking for a Digital Marketing Manager. If you meet the requirements below, you will be eligible to apply via Digital Marketing Community. Plan and take control of all digital marketing including (SEO/SEM, marketing database, email, social media and display advertising campaigns). Measure, evaluate and report performance of all digital marketing campaigns and assess against goals (ROI and KPIs). Identify trends, insights and optimize performance based on the insights. Plan and measure experiments and conversion tests. At least 3 years of proven experience working in the same role. Extensive experience in identifying target audiences and devising digital campaigns that engage, inform and motivate. Expert understanding of setting up and optimizing (Google Adwords) campaigns. Proficient knowledge of website analytics tools such as (Google Analytics, NetInsight, Omniture and WebTrends). Deep understanding of optimizing landing pages and user funnels. Advanced working experience with ad serving tools such as (DART and Atlas). Effective knowledge of A/B and multivariate experiments. PrezLab is a presentation design solutions company, focused and specialized in dealing with content created or recreated in Arabic, as well as transforming Arabic presentations to any other language from a creative design perspective.